access to the Vendor Village and entertainment. General Admission tickets include entry into the event at 8pm, complimentary 4oz. 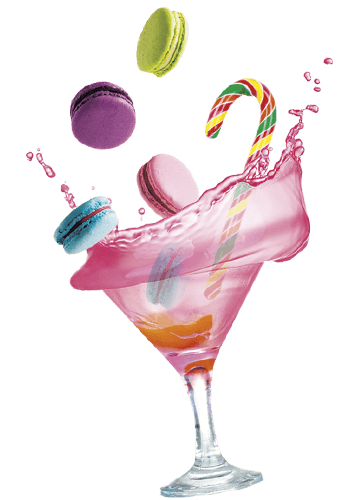 sips, complimentary sweets, access to purchase savory food items, access to the Vendor Village and entertainment. 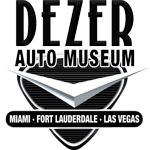 A: The Miami Auto Museum at the Dezer Collection. A: This event will most likely sell out in advance, so waiting to purchase your ticket at the door is not advised; however, door pricing is $45 for General Admission and $75 for VIP. A: You can log back into Ticketfly to reprint your tickets or you can contact customer support at 877-987-6487.